Here is a collection of some helpful tools you can use with students to create 3D models. 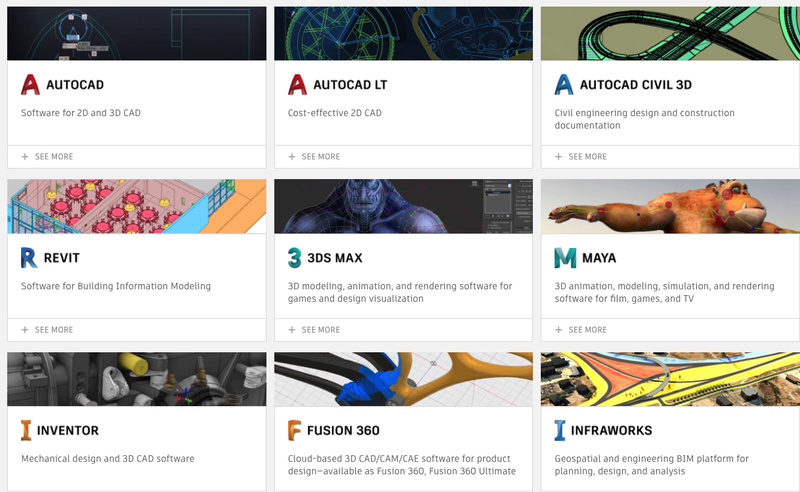 Some of these tools are Chrome extensions you can use right on your browser. 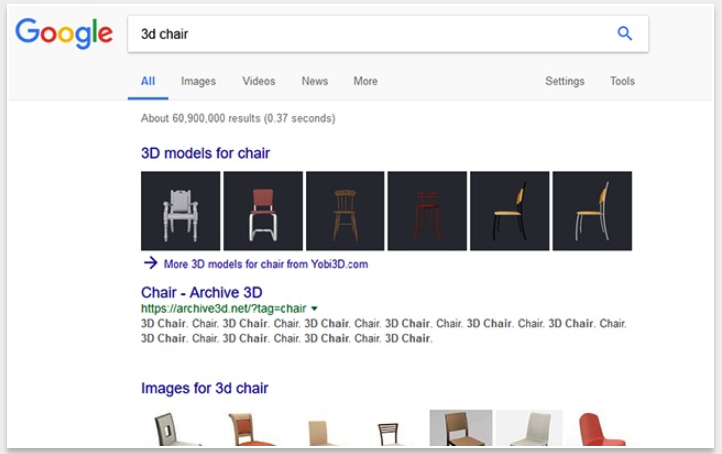 We have also included a search engine tool that will enable students to search for and find 3D models to use in their art works. Have a look and share with us if you have other suggestions to add to the list. For more 3D Tools check out this page. 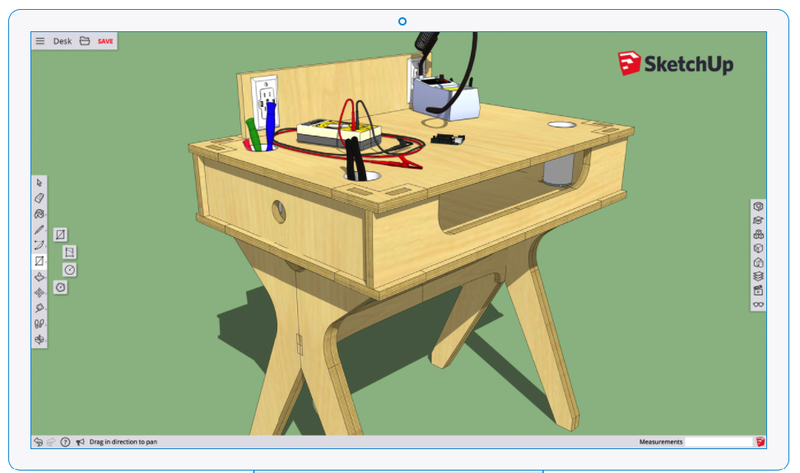 my.SketchUp is the web version of the popular desktop application SketchUp. my.SketchUp is an excellent tool students can use to create anything they want in 3D. 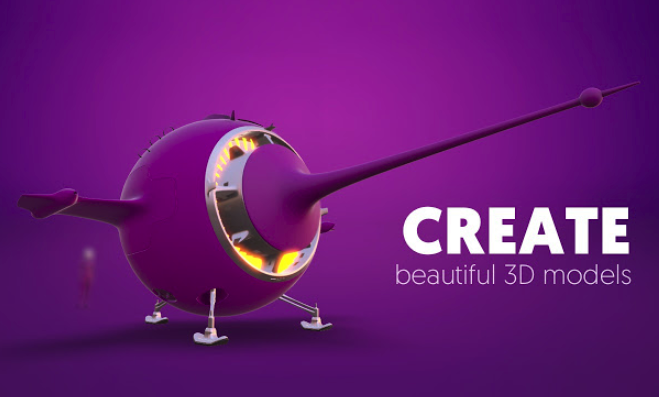 It provides a wide variety of drawing and modelling tools to use for building your own models. Students can start with a template, use the tools on the left side of the editor to create and manipulate geometry then use the panels on the right side for detailed organization of their model. When done, they can save and share their final work with others. 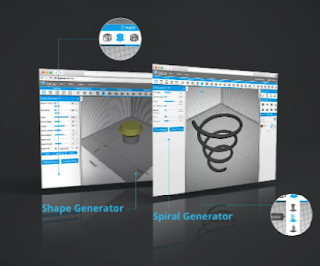 Autodesk is one of the popular providers of 3D softwares you can use to create 3D models. You can check this page for a list of all of its featured products. ‘Tinkercad is a simple, online 3D design and 3D printing app for everyone’. 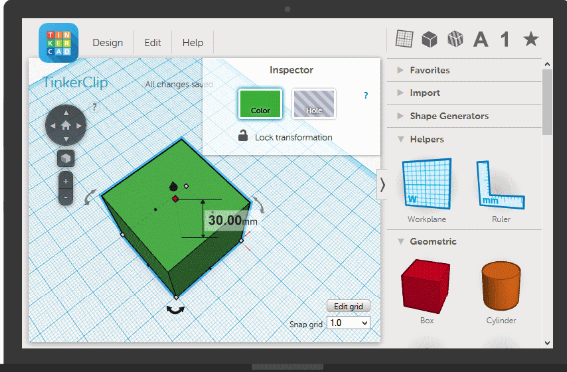 You can add shapes, import materials, use tools like the ruler to input to exact dimensions, group a set of shapes to create models and when your final product is ready you can share it with others.